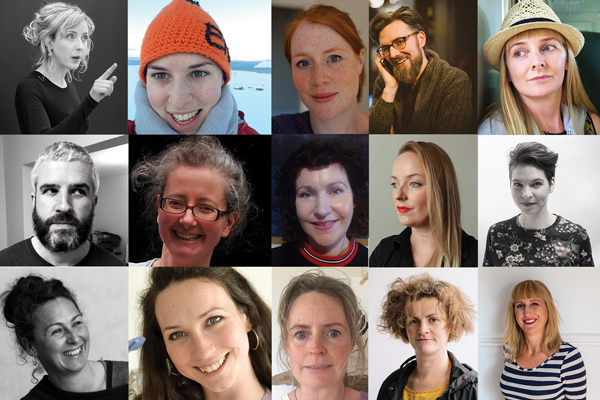 The 15 artists travelling to Cow House Studios are Dorota Borowa, Stephen Dunne, Niamh Davis, Sarah Lincoln, Ruth Lyons, Ciara McMahon, Susan Montgomery, Celina Muldoon, Niamh O’Doherty, Sally O’Dowd, James O’hAodha, Una Quigley, Linda Quinlan, Ruby Wallis and Kate Warner. 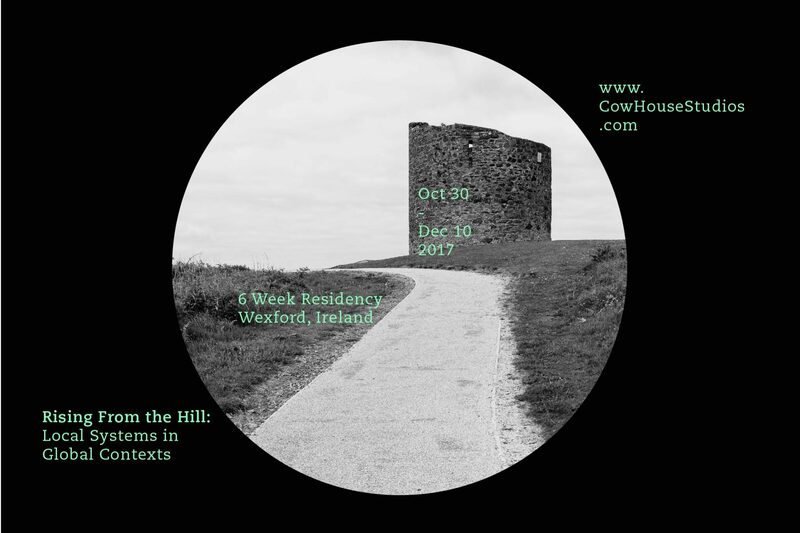 With the generous support of Wexford County Council & The National College of Art & Design, Cow House Studios presents Rising from the Hill: Local Systems in Global Contexts, a 6-week residency that will explore and develop methods of giving aesthetic forms to real-life, situations. In particular, participants will respond to the local environment of Cow House Studios, in the rural Irish countryside of Wexford. Participants will be encouraged to use ideas, strategies, and metaphors of “systems” to consider the complex relationships between this local context and larger global systems such as economics, telecommunications, meteorology and so on. 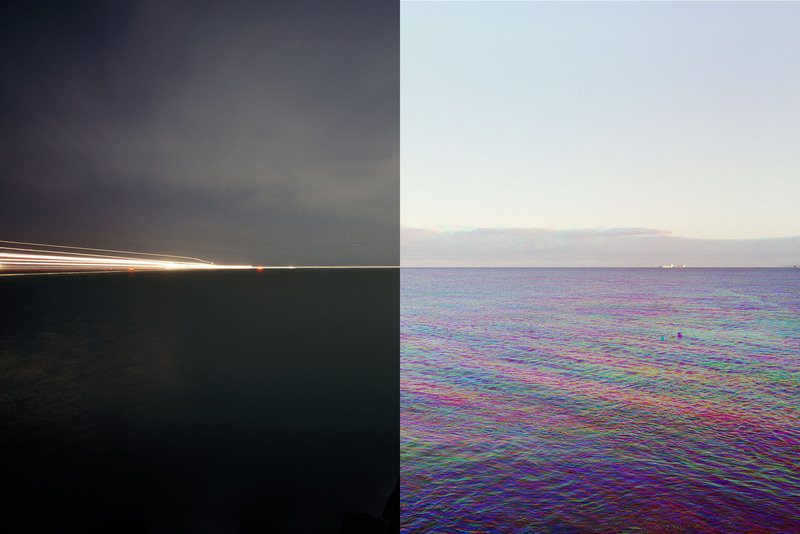 This residency was conceived in the spirit of meaningful exchange between practice and theory and as an outcome of on-going collaborative projects between Francis Halsall and Kelley O’Brien investigating social relations through the lens of systems. This means to uncouple systems from individual humans and think of them, instead, as complex interactions of people, architecture, things, communications, and environments. In other words, individuals are not separate from their environments, but rather, an integral part of them. The participants of the 2016 Cow House Studios Autumn residency programme are: Jessica Foley, Marjorie Potiron & Lisa Hoffmann, Steven Randall, and The Artist and Himself at 29 (TAH29). 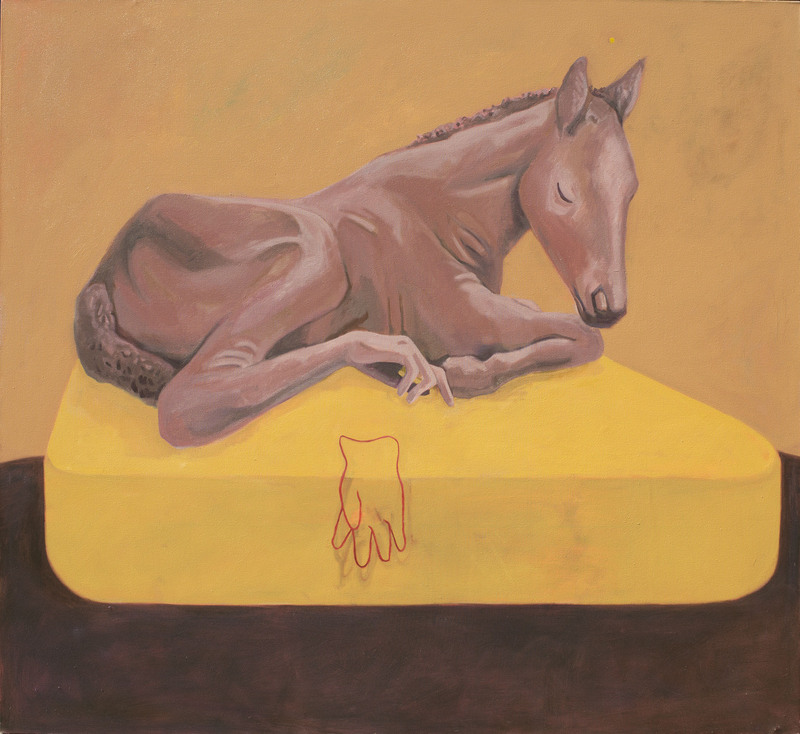 The five artists will be invited to reside at Cow House Studios from 10 October – 20 November, with the collective aim of producing an exhibition in the form of a play, to be realised at Wexford Arts Centre, on 11 & 12 November 2016. We look forward to welcoming the incoming resident artists in October.